HI I’m Isaac Werk. A content creator based on the Island of Maui, Hawaii. My passion is to create amazing content that is inspirational and professional with a bit of Hawaiian style. 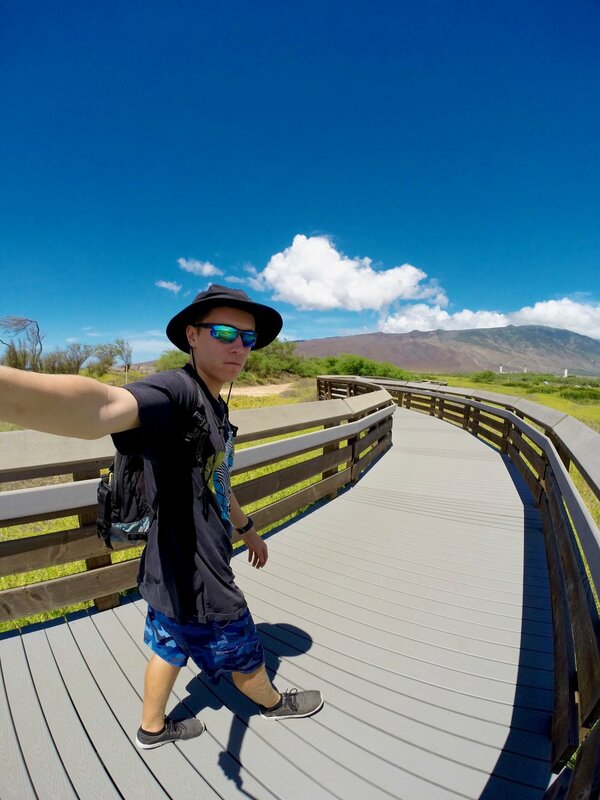 Some of my favorite activities include swimming with turtles in the ocean, chasing sunsets on the beach, and adventuring all over Maui in search to find new locations to get cool photos and videos to share with friends and family.